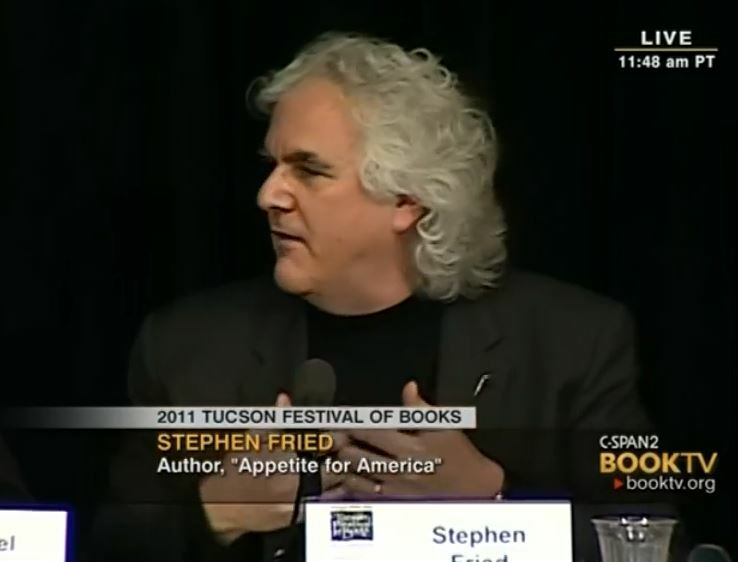 Stephen Fried is an award-winning journalist and a New York Times-bestselling author, who teaches at Columbia University and the University of Pennsylvania. His books include The New Rabbi, Appetite for America, Thing of Beauty and A Common Struggle (with Patrick Kennedy); he has won two National Magazine Awards. 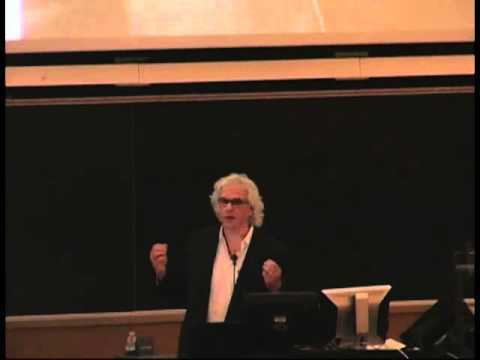 Stephen Fried is an award-winning journalist and a New York Times bestselling author who teaches at Columbia University in the School of Journalism and the Department of Psychiatry, and at the University of Pennsylvania. He is the author of the acclaimed biographies Appetite for America: Fred Harvey and the Business of Civilizing the Wild West—One Meal at a Time, which was adapted into a PBS documentary, and Thing of Beauty: The Tragedy of Supermodel Gia, which inspired the Emmy-winning film Gia and introduced the word “fashionista” to the English language. He is the co-author, with Congressman Patrick Kennedy, of A Common Struggle: A Personal Journey Through the Past and Future of Mental Illness and Addiction, and his other books include Bitter Pills: Inside the Hazardous World of Legal Drugs, The New Rabbi, and Husbandry. 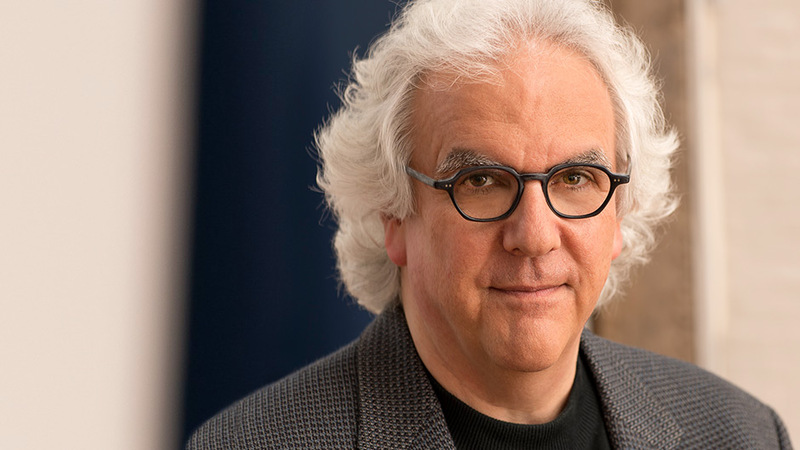 A two-time winner of the National Magazine Award, he has frequently written for Vanity Fair, GQ, The Washington Post Magazine, Smithsonian, Rolling Stone, Glamour, and Philadelphia magazine. Fried and his wife, author Diane Ayres, live in Philadelphia, just a few blocks from where Dr. Benjamin Rush lived, and the nation was born. Stephen is the epitome of a great author. He thoroughly researches his topics, presents them in a well-written manner, and speaks eloquently in his presentations. He is the ideal author and speaker that those of us in public affairs and programming want to work with every day! Stephen is a compelling and articulate speaker. His use of supporting AV was helpful, the Q&A after the talk was lively. His topic was hard, but he brought light to it. If I were looking for a speaker, I would be happy to bring Stephen Fried in. A perceptive analysis...reveal[s] a dedicated humanitarian with an enduring influence....Through the efforts of Mr. Fried ... what Benjamin Rush characterized as ‘the distant and more enlightened generations’ are now better placed to judge him. An important and fascinating account of a relatively neglected yet critical Founding Father. Benjamin Rush—Surgeon General of the Continental Army, signer of the Declaration of Independence, and Jefferson’s choice for medical advisor to the Lewis and Clark Expedition—is also acknowledged as the father of American Psychiatry for his study and treatment of the mentally ill. Stephen Fried brings to life Rush’s extraordinary political and medical contributions, as well as the times in which he lived. An engrossing exploration of a founding father whose life sheds new light on the American Revolution, as well as on the ongoing challenges of civil rights and mental healthcare in this country. I had no idea how much Rush helped to shape our young nation and how urgent his voice remains today. Anyone who cares about our past and future—politically, medically, spiritually—should read this masterful biography. Stephen Fried has written a gem of a book—the riveting story of a Founding Father who is too often forgotten. In this magnificent work, Benjamin Rush gets the biography he deserves, and readers get an expertly researched, splendidly written account of a brilliant, influential man and the times in which he lived. Benjamin Rush is best known as the founding father the more famous founders wrote to. Stephen Fried, in this fascinating biography, shows us why we need to reconsider, and pay more attention to a man whose talents rivaled Franklin’s, opinions equaled Adams’s, and facility with language approached Jefferson’s. A welcome biography of a Founding Father…[who] became a prominent revolutionary and signer of the Declaration of Independence, then surgeon general of the Continental Army…renowned in the annals of American medicine as a pioneer of medical education and the treatment of the mentally ill….A complete portrait of a complex man…who excited attention and controversy in his day but then fell into the shadows. Fried does well to restore him to history. Stephen Fried has done an admirable job reconstructing Gia's frenzied life...Fried makes a convincing case, through recording Gia's travails, that fetching eyes and a killer body are not enough. This is a chilling tale that every pretty, stupid young thing should read. Gia's story has everyingglamor, glitz, squalor and tradgedy. 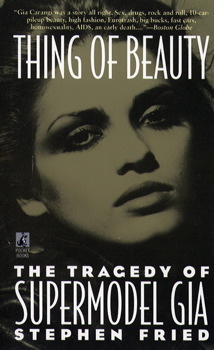 Vivid...The story of Gia Carangi...should be set out among the fashion magazines in modeling agency waiting rooms and any other place where teen-age girls who've been called pretty a little too often hang out...Stephen Fried's exhaustive account of Gia's brief life seems to have an important unanswered quesition on every page: why didn't anyone help Gia? Fascinating … This book is a must-read, not only for those suffering from mental health and substance use disorders, but also for the professionals who treat them and for those who pay for that treatment. Part business story, part social history, part family saga, Appetite for America gives us the winning of the West in a whole new mouthwatering way. Fried is insightful as well as funny. Brave . . . remarkable . . . a book about leadership that you don’t have to be Jewish to appreciate. Fascinating . . . Beneath the story about synagogue politics is a novel-like story about love and loss. Compelling . . . extraordinarily valuable . 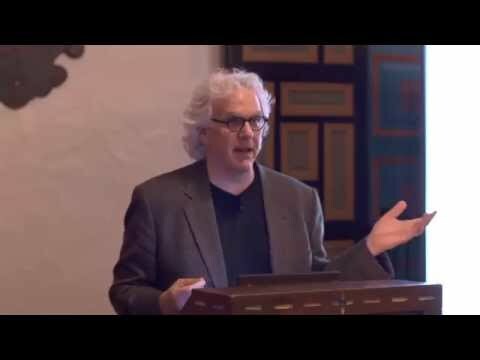 . . intertwines a personal search for religious meaning with a communal search for continuity. . . . Fried hoped to shed light on the future of the rabbinic profession and, indirectly, on the future of Judaism and organized religion in America . . . and [he] gets it absolutely right. One of the year’s best books…startling…sobering. Bitter Pills could save your life.